If you want to be surrounded by dreaming spires, beautiful buildings, celebrated pubs, a fantastic range of restaurants, theatre and cinemas then The Buttery is the place to stay. 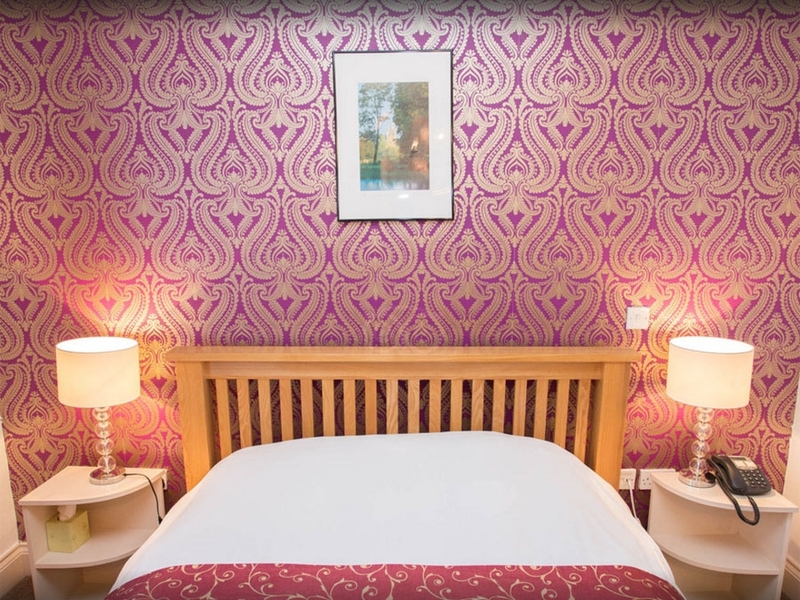 We are the only accommodation provider on this spacious, gracious thoroughfare, which is home to Oxford University’s Sheldonian Theatre, Balliol and Trinity Colleges, The Museum of the History of Science and the world-famous Blackwell’s Bookshop. Oxford’s central shopping district starts on your left, whilst the Broad widens out to your right. We are just a short walk from Oxford's Westgate redevelopment, a destination for Retail, Dining, Leisure & Events. No other site offers such a perfect location. Whether you are looking for a short break or longer stay, The Buttery looks forward to welcoming you to explore the wonders of Oxford from our central location.